WHO DID YOU SEE//WHAT DID YOU DO? 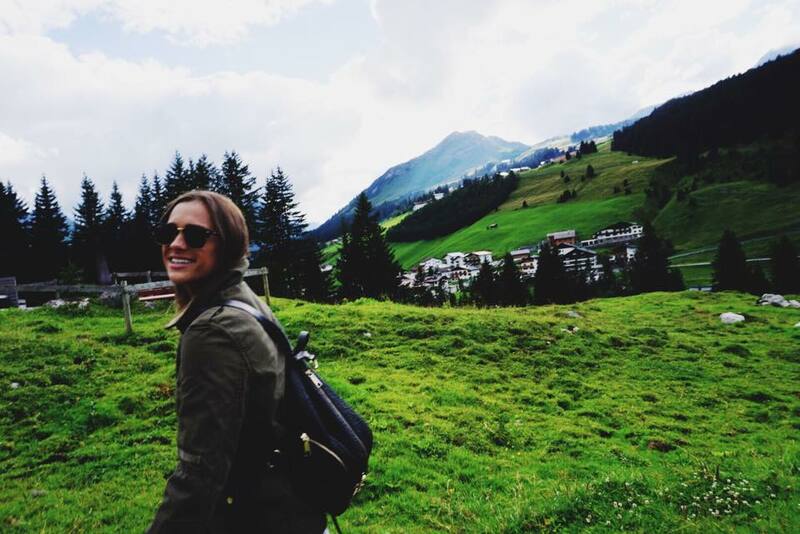 - Loved traveling to Switzerland and Austria with my family, best friend and her parents. My favorite memory was when we went to Lech, Austria and had dinner at an Austrian cottage in the alps. So breathtaking! Just seeing my family and friends in Switzerland is always a highlight too. ONE SPOT THAT'S ONE YOUR RADAR FOR NEXT SUMMER? - Don't know yet. I'm always up to travel anywhere I can! STAND OUT MOMENTS - Pool shark cocktail and the kimchi fries at the Outpost. Shopping for vintage curio at the thrift stores and antique malls on Hollister. Pan dulce and tamales served with a dose of telenovelas at the Goleta Bakery. SUM UP THE SUMMER IN 5 - GO! 1. Grad Party - I am very proud of my beautiful and talented daughter Siena who graduated this summer from USC. Fight ON! Celebration dinner at Pearch LA-Very cool. 3. The Chicago Way - Design, construct the sets, dress the set, light and photograph 7 lines of branded special occasion dresses. Some great food and golf got mixed in with the business. 4. From the shadows of the Forest - I worked with friend, dancer and choreographer Jenni Kiiholma to create content for Finnish TV, social media and a fund raiser. The Fundraiser was held in at the Finnish consulate in Brentwood, CA for "From the Shadows of the Forest" an evening of dance, live music and poetry at the Martha B. Knoeble Dance Theatre in Long Beach. 5. Catalina Wine Mixer - Actually... no wine involved during this mixer. Opted for Margaritas and Michelada (I discovered I don't really like Michelada) Great snorkeling with my daughters and wife. 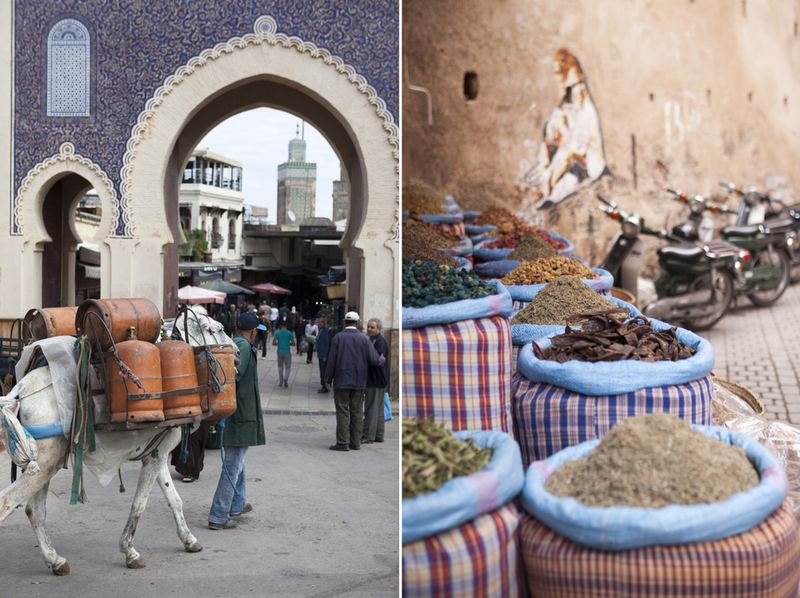 WHERE TO GO | Marrakesh, also known as the “Jewel of the South” emanates an endless buzz that can be felt from all corners of the city, day and night. The food. The shopping. The entertainment! Not a moment goes by without stumbling upon an artisan demonstrating his craft or calling after you to make a sale. Take a leisurely mint tea break at a street side café in the medina to give your feet (and mind) a rest from the confusing passages that all look the same to newcomers. If you’re in the market for leather goods or textiles, you’ve found the spot. But watch those wallets... not for the pickpockets, but for the endless array of magnificent wares you just can’t imagine living without. “How ever can I walk to from my living room to kitchen without this Berber carpet underfoot?” you start thinking to yourself. Before long, you’ve rationalized a new set of ceramic bowls, a few carpets, ten leather bags (for gifts of course), a dozen tea glasses, and a new suitcase to get it all back home. This is the spell of Marrakesh. Not in the mood for the beguiling souks? Spend a day at a local hammam where you will be scrubbed down until you have the skin of an infant and soak until your fingers get to the level beyond pruney. Perhaps you’re feeling even more adventurous? Check out some trips to the Sahara where you can ride a camel into the sunset donning a cheche (headscarf). The options are endless. Just be sure you have enough time to sample it all! WHERE TO STAY | Behind an unassuming door near the Bab El Ksour gate you will find the picturesque Riad El Fenn. Although this Riad is not the most budget-conscious, it’s a piece of art in the form of a guesthouse worth experiencing. 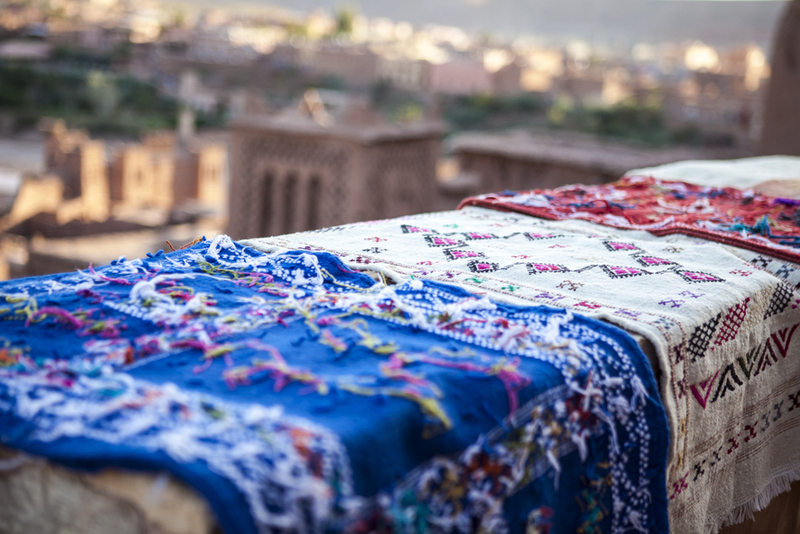 WHAT TO WEAR | Be respectful of the local traditions and bring modest frocks for your trip to Marrakesh. You will save yourself from judgmental stares if you try to keep most of your legs and arms covered. WHAT TO EAT | Well tajins of course! It’s hard to visit this country without experiencing the flavors and spices of this local fare. While not the most vegetarian friendly, tajins are found in all local restaurants and served with the pride of any home cooked meal. 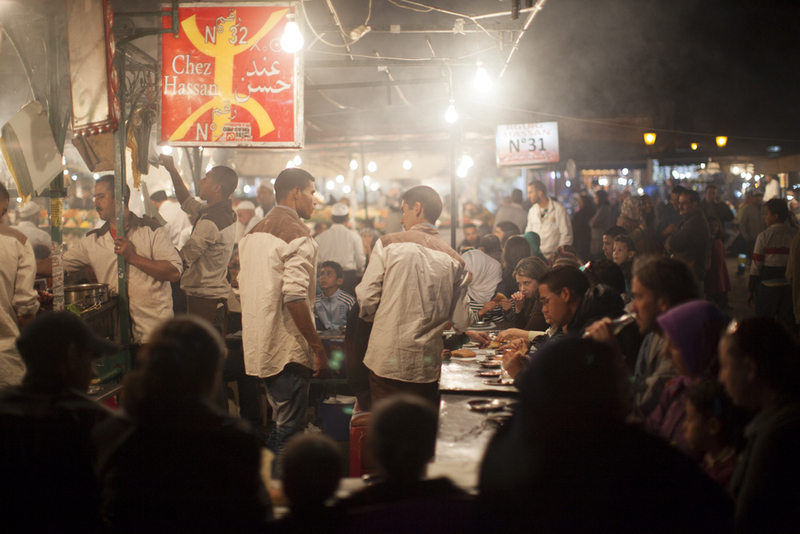 WHERE TO EAT | Head straight for the food stalls at Jemaa El-Fna square to get a true sampling of what Marrakesh has to offer. Here you can get an assortment of cuisine from sausages to fresh-squeezed orange juice. Want something more relaxing? Try a café that overlooks a busy square in the souks. One of my favorites is Nomad (across from Café El Spices). Want a chill dinner spot where you can unwind and listen to beats while you eat, then Terrase des epices is the place. MUSN’T MISS | The hustle and bustle of the souks, the performers in Jemaa El-Fna square (but you must give them tips if you plan to take photos), and the beauty of the mosques that are sprinkled around the city. MUST SEE | Visit Ben Youssef Madrasa to soak in the beauty of Moroccan architecture and ornate detail. 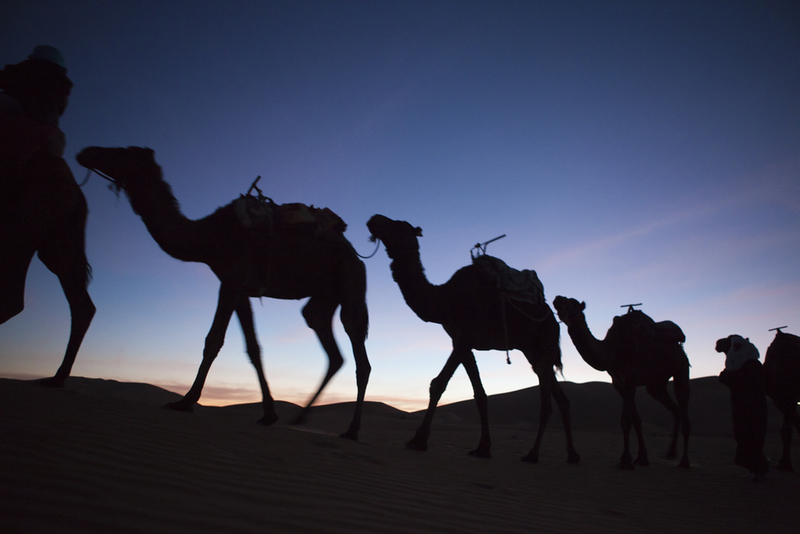 Take a trip to the Sahara to experience the contrast of the desert or to Essaouira to be seaside. 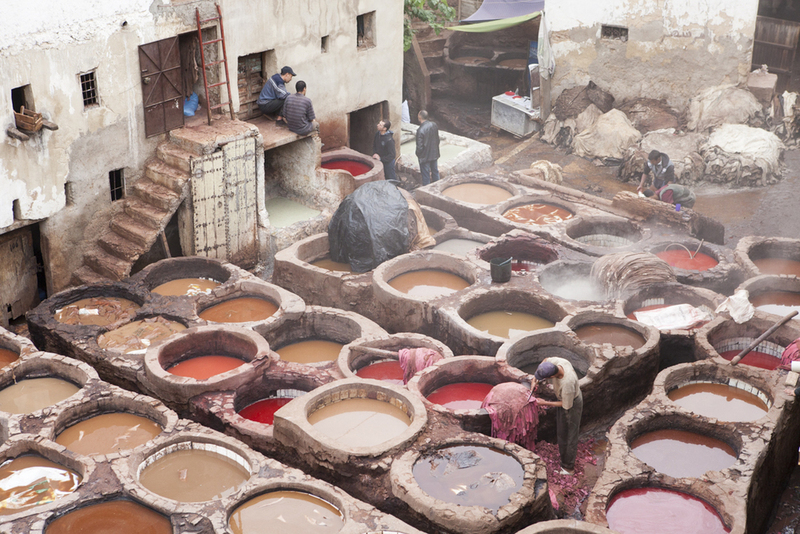 And don’t be afraid to explore all parts of Marrakesh. Hire a guide if you feel uneasy…the city has so much to share! 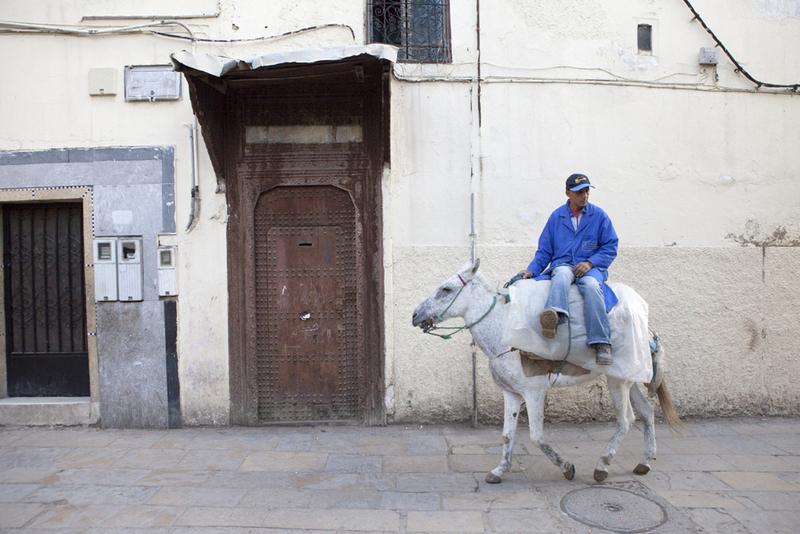 All photos taken by Rebecca Judy on her last journey through Marrakech in preparation for her new book.